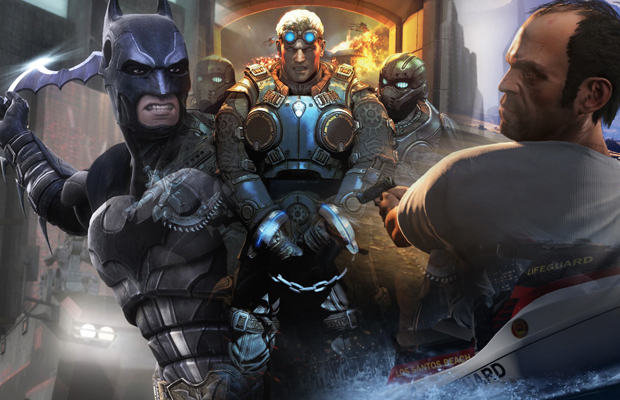 As 2012 comes to an end, we’ve seen some great games come our way. Black Ops II, Dishonored, Assassins Creed III, Journey, and Halo 4 just to name a few. These were the ones we spent most of our free time playing, soaked in Red Bull as we stood awake trying to gain achievements and bragging rights your other peeps failed to score. Now that a new year is upon us, it’s time to think about the future and what next-gen titles await us. Here’s a look at the 10 Most Anticipated Games of 2013 that will have us calling out sick or getting our online teams ready for a few all-nighters.